Hiring a professional cleaning company can bring many benefits to your company. Whether in the industrial or corporate areas, school or small office or residential areas, maintaining good cleanliness and hygiene is essential. The first reason is that by hiring an external cleaning service you will get a professional result an a perfect hygiene. In these companies we offer a large team of professionals who can carry out any task. In addition to having materials, tools and specific products to each circumstance. The second reason is wont worry about anything. The cleaning companies have the necessary security measures and the labor insurance prescribed by law. Every cleaning company must fulfill with all the requirements to be able to operate under the most strict labor safety controls. The third reason is flexibility. Stop being worry about your cleaning staff whether if is ill, or can not come to work. Cleaning companies have replacement staff so that no customer is left without the cleaning service that your office demands. The fourth reason is the psychological factor. A clean company favors productivity, avoids accidents at work and increases the perceived value of the company by workers and customers. Cleanliness is something that adds an intangible value, but very real, which we often only notice when it is not present. The fifth reason is hygiene. Perhaps the most obvious of the benefits of a clean environment. Hygiene prevents diseases and allergies in our workers and, therefore, prevents sickness and absenteeism. The sixth reason is that cleaning companies, can offer very competitive prices. This is because these companies work in quantity and they have big distributors that offer products of great quality at cost prices. All this is very interesting to companies because it can be cheaper than hiring one or more people to clean premises and offices. 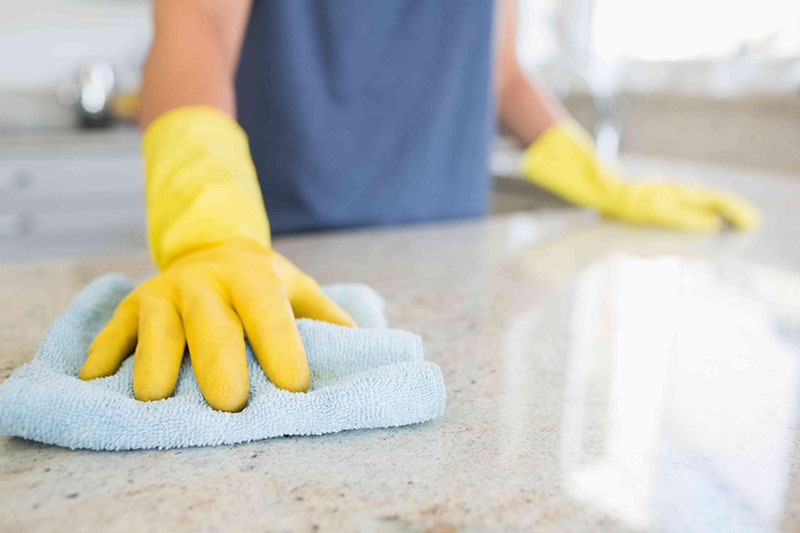 While the cleaning issues are handled by a professional company like LW Cleaning, your company can focus on the more productive activities that really matters to the organization without having to worry about the hygiene of their offices. At LW Cleaning we have qualified professionals, specialized quality products and the necessary tools to offer you a very good service at the best price. We recommend that you avoid an unnecessary headache, hire a professional cleaning company for your office, so you can optimize money, time and more professional hygiene.